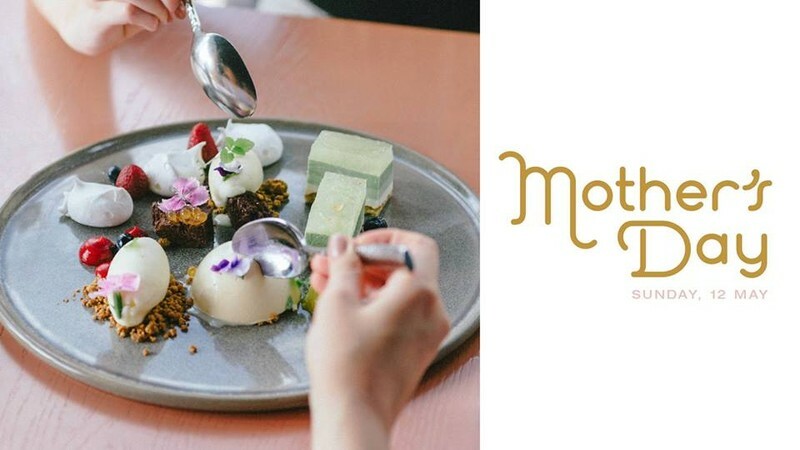 Make mum feel truly special this Mother's Day with 3 indulgent courses in The Dining Room overlooking Elizabeth Quay. Mum will be given the VIP treatment with a complimentary glass of Chandon Spritz on arrival. Enjoy a memorable afternoon sharing food and drink in one of Perth's most iconic venues, with our kids menu available. There are limited places so book online or contact us direct.